In Zombie Faction, besides fighting or rescuing other survivors, you have to face zombies. The last version of the game introduced a new game mode, a PvE event called “busy night”. In this events, players have to defend themselves from the waves of zombies that will attack them. This is the first time they will face the first legendary zombie. Little Bobby is the rotten guy that join us in battle. He can’t remember why or when he started decomposing. What he does know is that he has an uncontrollable appetite for anything that moves. Little Bobby will appear from time to time in the event, along with regular zombies. This zombie is the first one that players can capture, and use after that to attack other shelters. 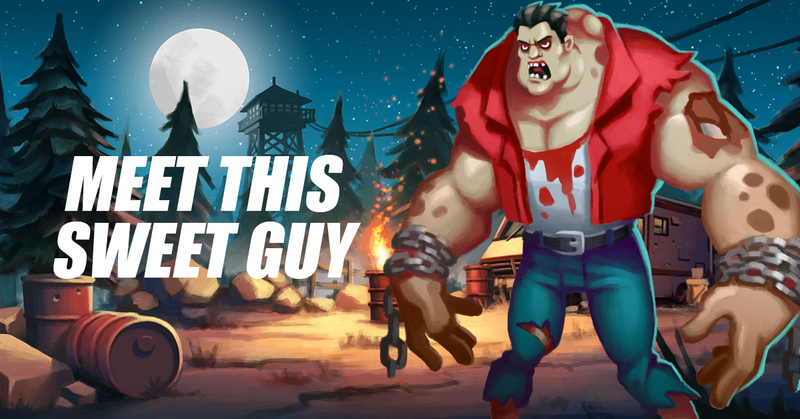 The winners of the weekly event will unlock this legendary zombie, and use him in battle. When using his special ability, Little Bobby hits the ground violently, generating a series of chain of explosions that harm and paralyze the affected opponents. If you want to know more about the game, follow the Official Twitter Account, and visit the Zombie Faction Facebook Page.